Lineage. Established as 5 Strategic Reconnaissance Wing on 1 Jul 1949. Activated on 16 Jul 1949. 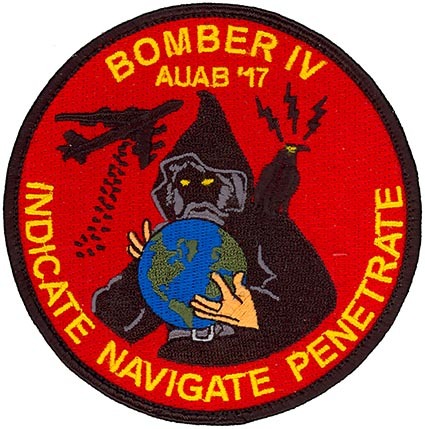 Redesignated: 5 Strategic Reconnaissance Wing, Heavy on 14 Nov 1950; 5 Bombardment Wing, Heavy on 1 Oct 1955; 5 Wing on 1 Sep 1991; 5 Bomb Wing on 1 Jun 1992-.